Today I found the following issue with a customer. Internal App Sharing did not working! No PPTs, No Whiteboard, No Polls, No Q&A. Only Desktop Sharing. But with external users and federate users all works perfectly. So I look up at uccapilog at client side and found the follow. So I seach about this error at Technet Forums. And found this helpful post as answer. Where says that we need to remove the KB3142030 and restart the services. I dont have installed that KB , but the regedit option works. 3. Then restart the Web Conferencing service and App Sharing Service. Then Internal App Sharing works again. Hoy me encontré con un problema con un cliente. 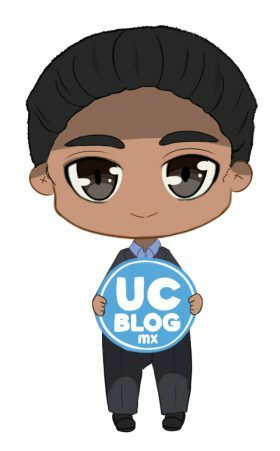 El compartir aplicaciones internamente no estaba funcionando! Ni las PPTs , ni Pizarra, ni encuesta, ni Q&A, solamente desktop sharing. Pero con los usuarios externos y federados todo funcionaba sin problemas. Así que revise el uccapilog del lado del cliente y encontré el siguiente error. Donde nos pide desinstalar el KB3142030 y reiniciar los servicios. Ese no fue mi caso, ya que no tenia instalado ese KB, pero la opción de regedit funciono perfectamente. 3. Después reiniciamos el Web Conferencing Service y App Sharing Service. Con esto todo funciono a la perfección.